Welcome to the estate attorney and lawyer group of SmartGuy.com, Feel free to interact with other professionals from across the world. You can find professionals, find deals on services, find professionals who might barter, or simple post questions, comments, or suggestions. Estate Attorneys or Estate Lawyers focus their efforts on estate planning and law. Estate planning is the process of anticipating and arranging, during a person's life, for the management and disposal of that person's estate during the person's life and at and after death, while minimizing gift, estate, generation skipping transfer, and income tax. 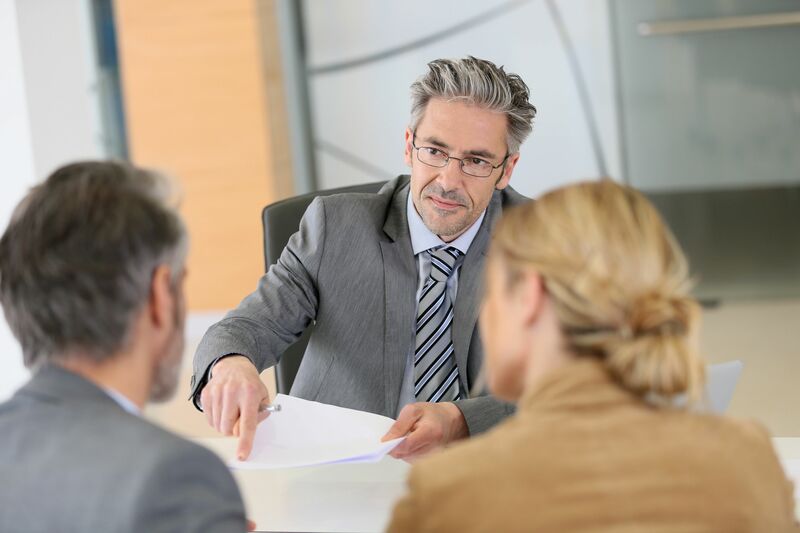 Estate planning includes planning for incapacity as well as a process of reducing or eliminating uncertainties over the administration of a probate and maximizing the value of the estate by reducing taxes and other expenses.